 The 19th Annual SAET Conference will be held on June 30th – July 6th, 2019 in Ischia, Italy at the Hotel Continental Terme. saving, stochastic models and strategic information transmission. 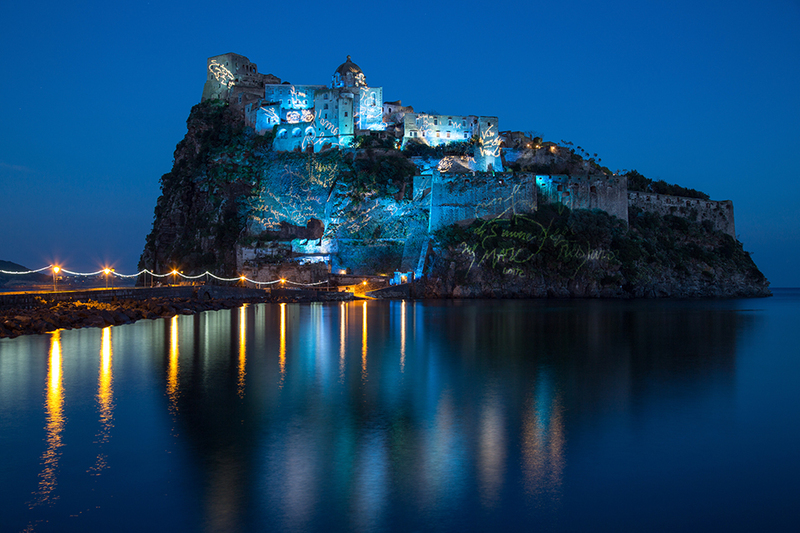 The conference chairs are Achille Basile, Maria Gabriella Graziano and Nicholas Yannelis.